There is so much to see, make sure you are seeing your best. We carry a broad range of contact lens brands and types. 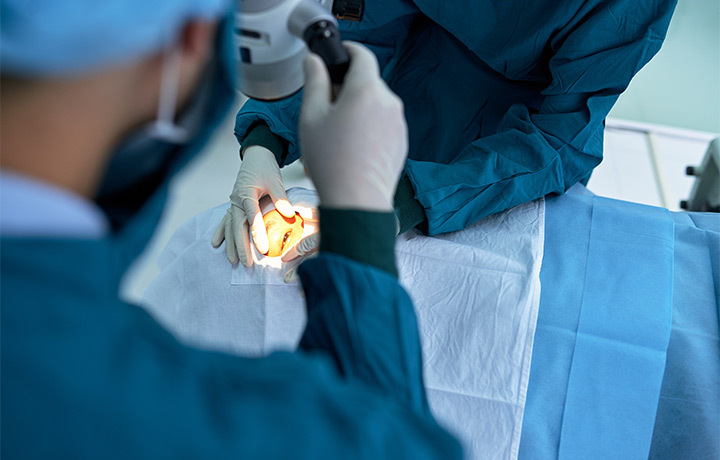 Whether you are in need of cataract surgery, LASIK surgery, or eye muscle surgery, we will discuss your symptoms and determine the best treatment options for you and your vision. 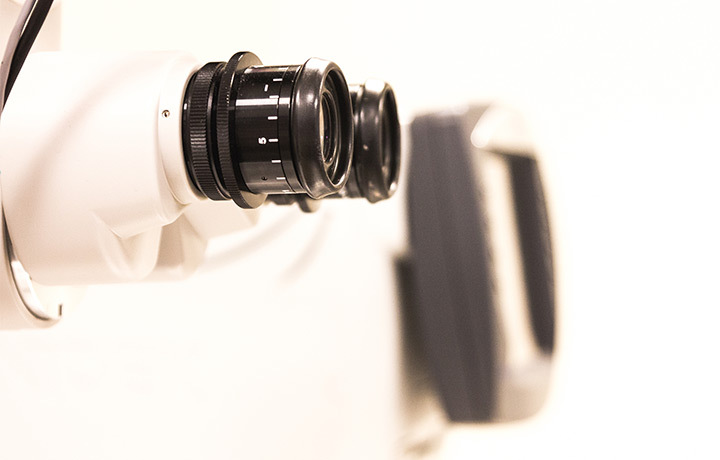 We provide a comprehensive eye exam which is an important part of routine primary eye care. 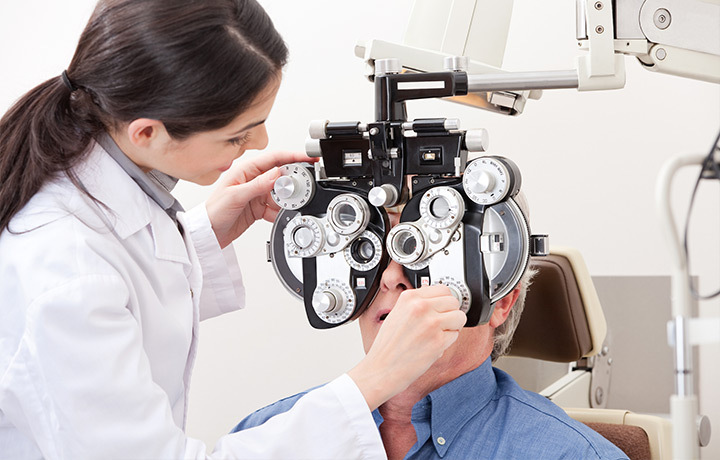 Eye diseases are asymptomatic and early diagnosis and treatment are very important. Your eyes can get infected from bacteria, fungi or viruses. 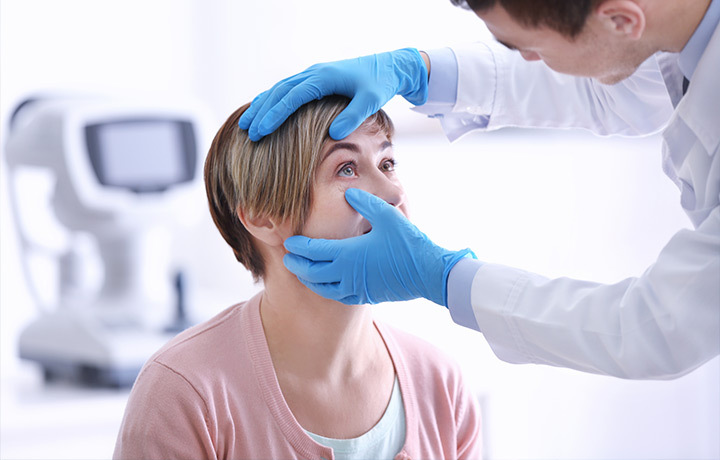 Treatment depends on the cause of the infection and may include compresses, eye drops, creams or antibiotics. We’re a comprehensive optical provider. Whether your concern is comfort, fashion, weight or simplicity, we’re committed to helping you get it right, at a price you’ll feel good about.